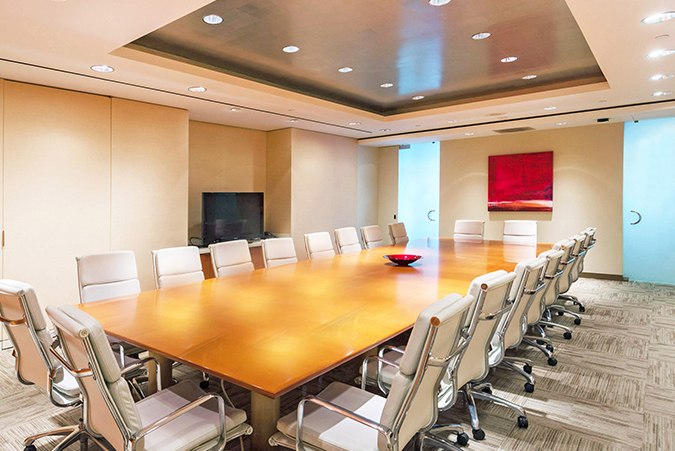 Right in the heart of the San Francisco Financial District, One Sansome, also known as the CitiGroup Building, offers office space, virtual offices, meeting rooms, and so much more. 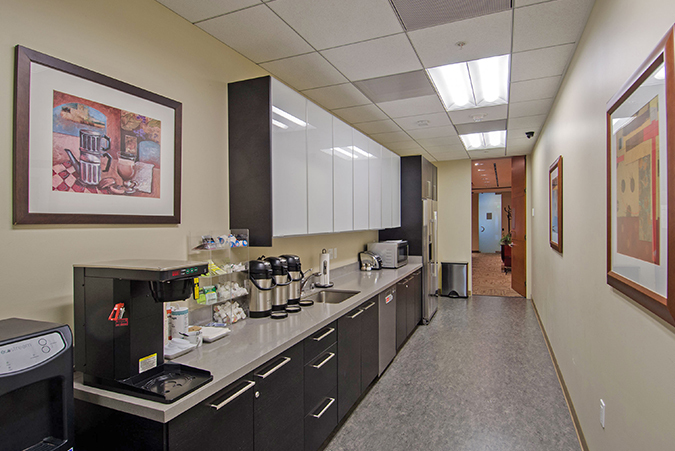 If you're looking for a spacious office location and a prestigious business address in San Francisco, California, Premier Workspaces has the solution. And be sure to take a look at our other locations near the San Francisco area. The One Sansome location is the only building in San Francisco to have achieved the highest level of certification in environmental sustainability from the US Green Building Council. It is the second commercial building in its class worldwide. This exemplary building earned all the points available for the transportation, energy, and indoor water performance categories. One Sansome is located near freeway 80, right off of Market Street, about 14 miles, or 20 minutes from the San Francisco Airport. The Oakland Airport is 20 miles away, or a 30 minute drive. There is parking available about a block away from the building, or, for those who prefer it, public transportation in the area is available, including several bus stops around the building area, and the Montgomery St. Bay Area Rapid Transit (BART) Station, which is less than half a mile from the building. A CitiBank is located in the lobby of the building, as well as a cafe. Inside the building is also a gym, and outside of the building there is a lovely seating area. The Westfield Shopping Centre is just 7 minutes from the CitiGroup Building. 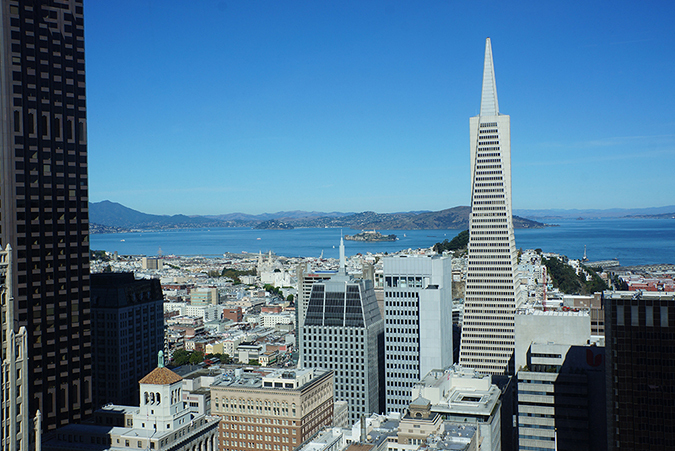 Several other noteworthy buildings in the area include the Bank of America Building, the Transamerica Building, and the Ferry Building. 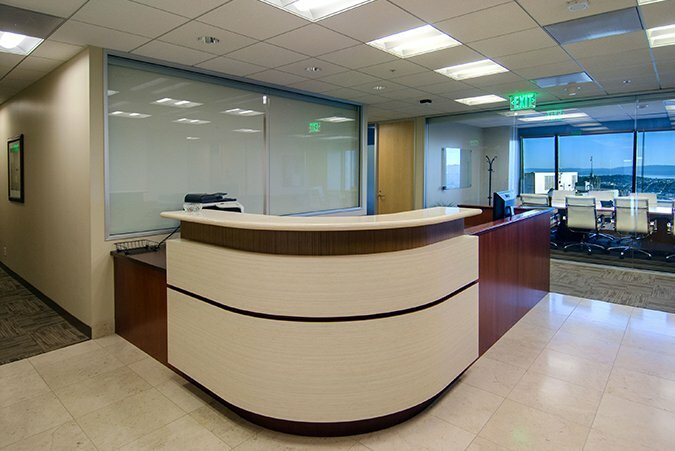 For companies in or around San Francisco that don’t need full time office space, but still want to maintain a professional image, the CitiGroup Building also offers virtual office plans, which provide a professional business address, mail handling, personalized phone answering, and access to a conference room. 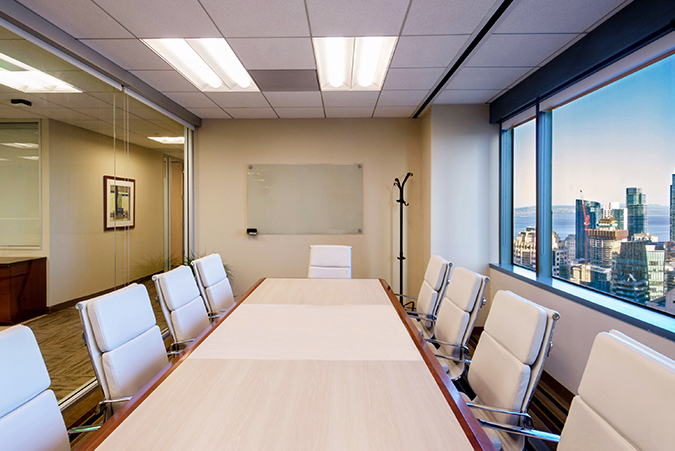 The CitiGroup Building in San Francisco offers executive suites and meeting rooms, and we can also provide our incredible team of skilled and positive professionals who are ready to take care of your secretarial, administrative, and information technology needs. You don't have to be a large corporation to enjoy working in a world class corporate environment.